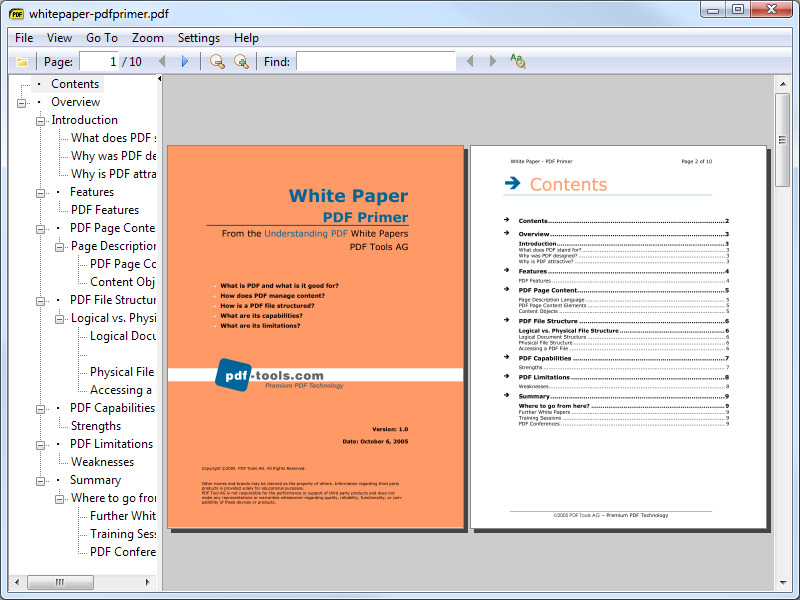 Sumatra PDF is a free PDF reader for Windows. Known for it's speed, minimalist design and small size, Sumatra PDF can also open eBook files, XPS, SjVu, CHM and Comic Book (CBZ and CBR) files. What is your favorite Sumatra PDF hotkey? Do you have any useful tips for program? Let other users know below.